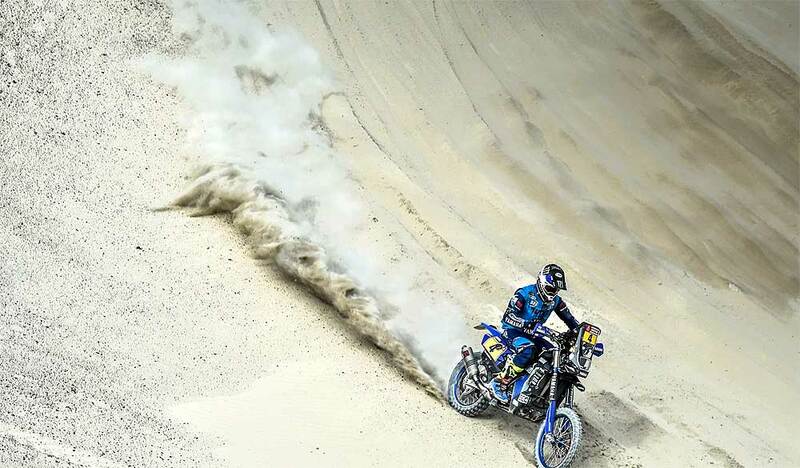 Securing a second consecutive runner-up stage result, Yamalube Yamaha Official Rally Team's Adrien Van Beveren retains his highly-positive second overall result in the 2018 Dakar Rally's provisional overall standings. 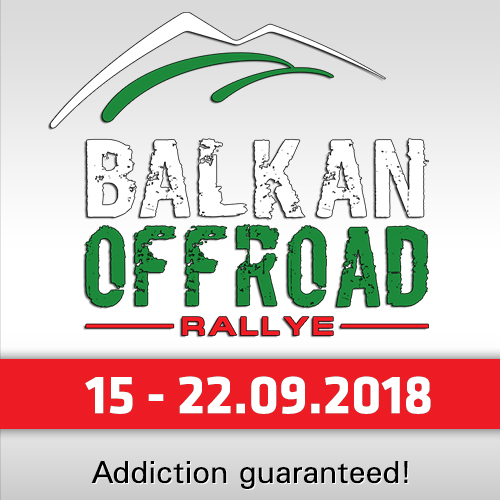 Finishing the first long stage of this year's event without any issues, Adrien's teammates Xavier de Soultrait and Franco Caimi are currently placed sixth and eighth respectively in the overall rankings. 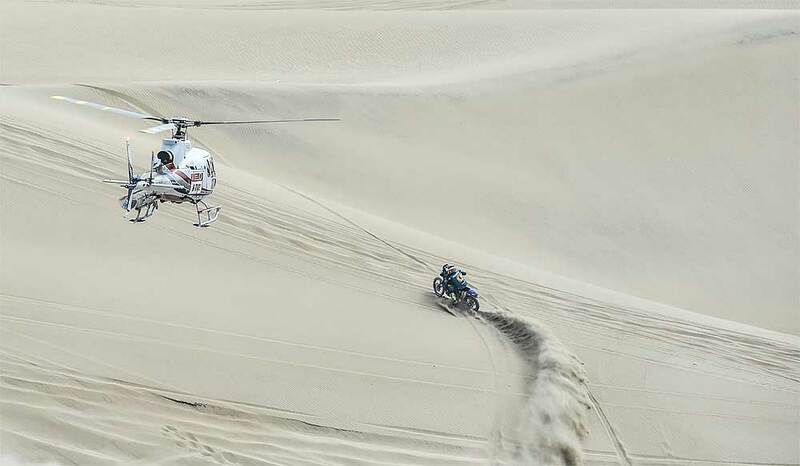 Living up to everyone's expectations, stage two of the 2018 Dakar Rally was long, tough and demanding for all competitors. 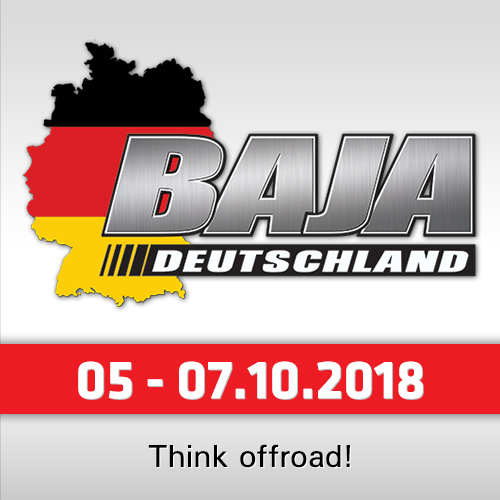 Taking the start of the 267km-long timed special behind the cars, motorcycle racers were faced with rough and challenging trails on many parts of the stage. 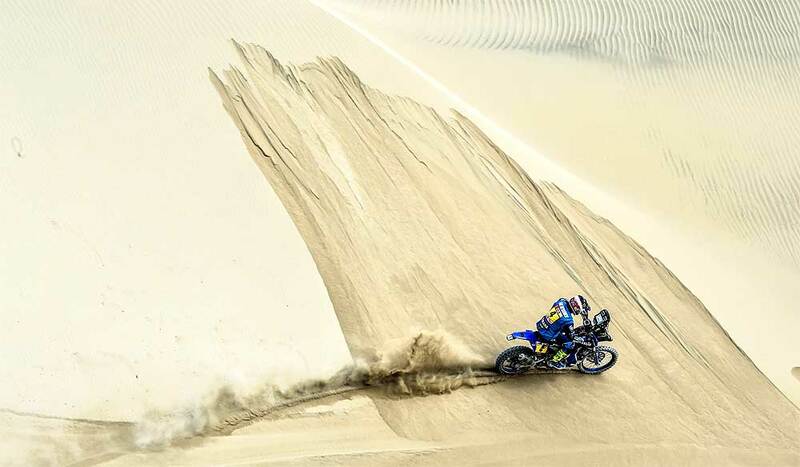 Headlining the Yamalube Yamaha Official Rally Team's efforts for a second consecutive day, Adrien Van Beveren retained a fast and mistake-free pace to cross the finish line with the second-best time for the day. Continuing his strong run of form in this year's event, the Frenchman now finds himself second and less than three minutes behind the provisional overall leader. "We got the first difficult stage out of the way with a good result," said van Beveren. "For me today wasn't a day that I wanted to push hard. We all knew navigation would be tricky so my goal was to find the right balance between going fast and not making any mistakes. I'm happy it all went well and I could secure second again today. Starting behind the cars today we were faced with difficult track conditions and many, many stones. Despite that, it was easy for me to get a good race pace today and this is really encouraging for the days to come. I want to keep this same feeling for the rest of the race as I believe this is the key to success in the Dakar." For Adrien's teammate Xavier de Soultrait, the WR450F Rally mounted rider enjoyed another solid performance during Sunday's stage two. 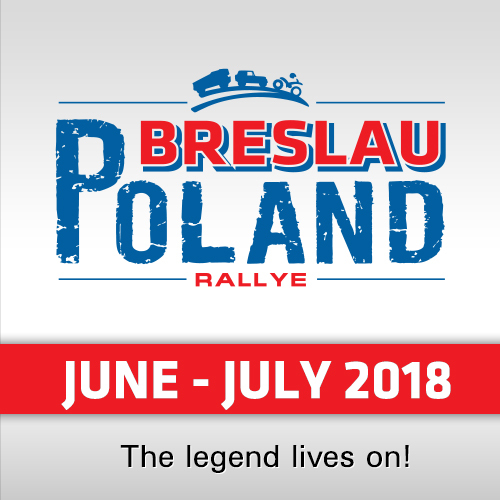 Enjoying a good pace throughout the special stage, Xavier posted the eighth best time for the day and is now sixth in the rally's provisional overall standings. "Today we had one more good stage," de Soultrait reported. "I'm really satisfied with the performance of my Yamaha in these conditions. Overall, I'm happy with the way the race is going and with my results in the first two stages. The most important thing is that we remain close to the leading group of riders and with so many more stages to come everything is possible. Tomorrow we have a long stage based on navigation. I've worked really hard these last couple of months to better prepare myself for stages like that so I am really looking forward to tomorrow." Continuing to showcase his acute speed even under treacherous track conditions, Franco Caimi wrapped up stage two in ninth position. Avoiding any costly mistakes the Argentinean is currently eighth overall and less than eight minutes behind the provisional leader. "It was a nice stage for me," he said. "Today we started behind the cars and this made the tracks a lot rougher. In some parts the tracks were completely destroyed and even riding was physically taxing. It wasn't an easy stage for sure and I'm happy I finished it without any problem. My bike is running great and it's been a pleasure racing it in these conditions. I think tomorrow's stage will be very important for the rest of the race. My goal is to keep my pace and continue battling with the guys in front." Putting his experience to good use, Yamalube Yamaha Official Rally Team's Rodney Faggotter made some good steps closer to the top of the leader board. Wrapping up the stage in 22nd position, the Aussie is now one place away from the top 20 in the provisional overall standings. "We had a good day as a team and for me individually," Faggotter told. "Going into the rally's first long and difficult stage my plan was to remain focused on my navigation. There were some really tricky waypoints but I did my best to stick to the road book and to the guidelines we got from Jordi [Yamalube Yamaha Official Rally Team sport director Jordi Arcarons] during our pre-stage briefing. It all went well and I completed the stage without making any mistake. So far we had zero problems and I continue making some good progress in the overall rankings. I'm looking forward to stage three tomorrow." Continuing Yamaha's dominance in the Quad class of the 2018 Dakar Rally, there were 14 Yamaha powered riders inside the top 15 during today's stage two of the event. Winning stage two, Ignacio Casale is now a little more than two minutes ahead of Sergei Kariakin in the overall standings.